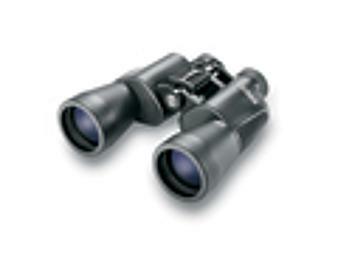 Popular magnifications, great for examining detail at long range. Travelers, nature observers and concert goers listen up: The PowerView series offers the largest line of Bushnell-quality, affordable binoculars. No matter what your purpose, you'll find a variety of magnifications, styles and sizes, and fully-coated optics for bright, vivid images. Standard-size porro models feature Insta-Focus for fast and easy focus on moving targets. Our mid-size roof prism models with 32mm objectives provide increased brightness for low-light viewing conditions.